The racers picked their lines. Two inches of fresh powder covered the course as a nearby thermometer read 20 degrees. Though the sky remained gray with the prospect of more snow, visibility at the starting line proved excellent. The competitors yipped excitedly as they prepared to race under perfect conditions. Corgis who won contests at the ‘Corgis in the Snow’ event Saturday at the Heart of the Valley animal shelter eagerly await their prizes. The race official raised a megaphone to her lips. 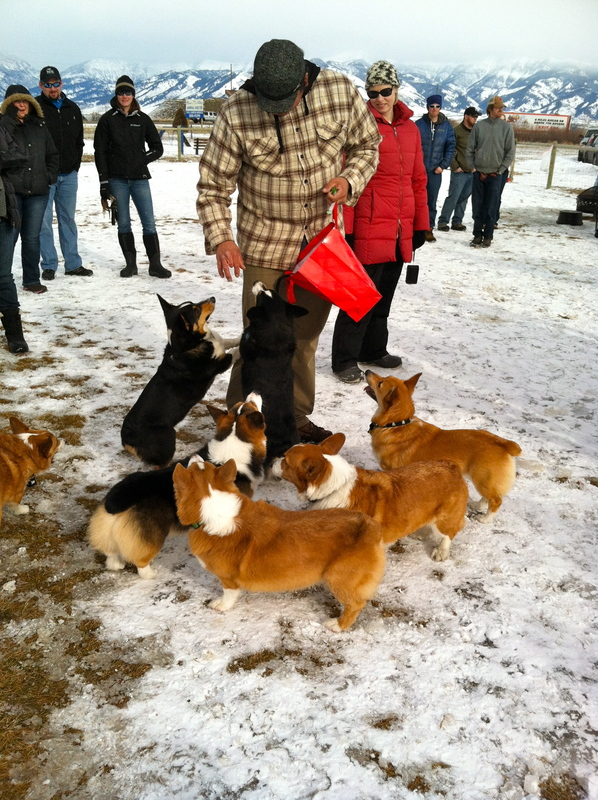 In an instant, seven corgis tore across the field at mach speed. For four seconds, spectators watched from behind a fence as a mob of tan, white and black bodies bounded through the snow. The dogs ran so fast that their owners could barely discern which belonged to whom. Reid Pletcher can be described as obsessive compulsive. You may not find him opening a door four times before entering a room, but he spends hours upon hours mastering a skill until he’s near perfection. Over the course of Pletcher’s relatively short life he has already mastered an impressive number of activities, hobbies, and sports. While each of Pletcher’s accomplishments are considerable, the most notable one was surviving a life-threatening injury. 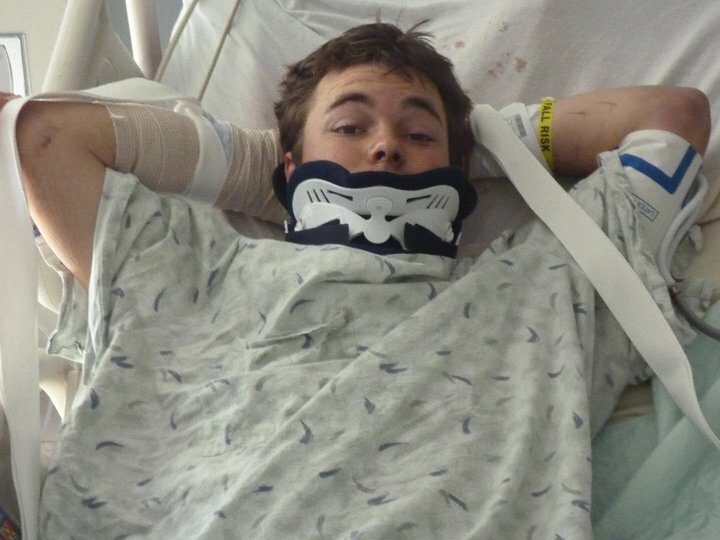 Reid Pletcher lies in a hospital bed following a near-fatal climbing accident. It was an injury caused his life to come to a jarring standstill as he struggled to redefine who he was. Now three years later, as he gets ready to depart for Sochi, Russia, as a Paralympic guide for a blind skier, he has begun to once again add to his long list of accomplishments. Pletcher was born and raised in the small town of Sun Valley, Idaho, where he quickly discovered that he possessed a natural ability to master anything that crossed his path. He has already learned to unicycle up mountains, juggle fire, crochet hats, play the guitar, complete a rubrics cube in under a minutes time, ice climb, kayak down class-V rapids, telemark ski, snowboard and even pick locks (He once listened to the minute clicks on a combination lock until he gleaned the combination, a feat that some would be hard pressed to believe). The overhead fluorescent lights illuminate the brown floor of the indoor tennis court. A group of four guys cheer on their friend as he serenely pedals a six-foot tall unicycle. His arms extend above the ground as the wheel follows the boundary lines of the court. 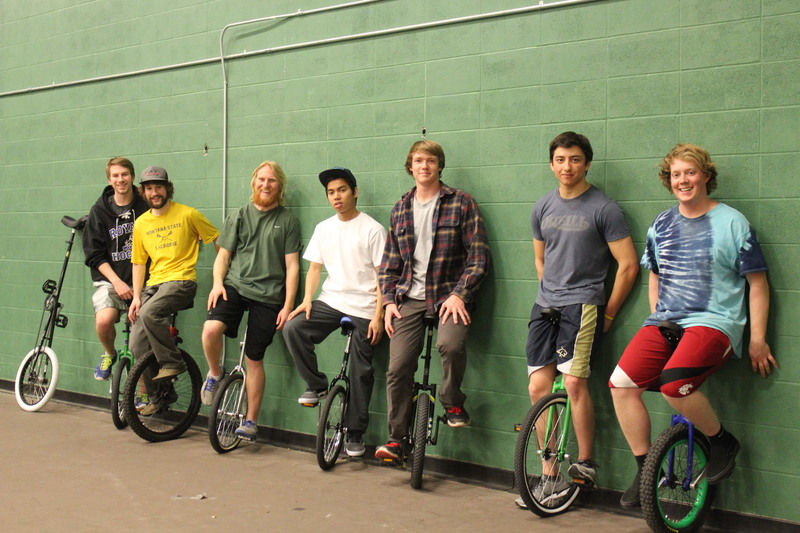 Members of the MSU Unicycle Club take their sport indoors in the winter. The extraordinarily tall unicycle is called a Giraffe and is one of the six new unicycles that Montana State University’s student club, Unicycling For Change, purchased during the 2013 to 2014 academic year. The guys are friendly and eager to help beginners, like myself, learn to ride. Bracing my back against the wall, I push my foot down on the pedal and use the backward momentum to propel myself onto the seat of the unicycle, setting both feet on the pedals. Dressed in a pair of worn out jeans, a black fleece and a Scrubby’s Car Wash hat, 24- year-old Chad Green looks exhausted from a long day of work, but manages to hold a lively and humorous attitude. He smiles as he grabs the collar of his English bulldog. “He’s friendly don’t worry,” he says. “I named him Royce, like Rolls Royce, you know?” says the Bozeman native, who grew up across the Bridger Canyon Road from the “M” hiking trail. Green presents himself with confidence, but not in a way that is over the top, clearly showing that he is not one to take life too seriously. He has lived life to the fullest, as he is all too familiar with how quickly life can be taken away. The time it takes for an ambulance, police cruiser or fire truck to reach your front door is the last thing on most people’s minds. What almost no one considers is how those emergency personnel can even find a single apartment in a high-density building or neighborhood. “The difficulty is accentuated by the fact that, in these high-density housing developments, building numbers are often arranged in an illogical manner,” said Diana Cooksey spatial sciences instructor at Montana State University. Becoming mayor of Bozeman was not Jeff Krauss’s childhood dream. In fact, Krauss, who was described by his son Ryan as “an efficient perfectionist,” was born in Kentucky and grew up in Richmond, Va., and had never even been to Montana until after he had graduated high school. However, Krauss, now 60, fell in love with the area, and in the early ‘90s, he moved here for good, eventually serving Bozeman as mayor and now in his third term. Lift. Tone. Burn. This may be an unusual catchphrase for those who have not yet heard about the rapidly growing Pure Barre technique. In the Northern Rockies, mountain culture thrives with the changing seasons. Big Sky resort in southwest Montana offers very few traditional jobs. A 9-to-5 grind is nearly nonexistent. And Barry Hukill has been living the dream for more than two decades. Growing up in a suburb of Chicago, Hukill became accustomed to the city life early on. Being the second oldest of four siblings, he was expected to set high standards. But now at the age of 42, Hukill is a venerable member of the Big Sky ski-bum community. Most Americans have heard African American history from the southern point of view. It seems there is a different side to this story in the north. Most history begins with the account of the first slave ship arriving in Virginia in 1619. This version does not tell of how slave traders bringing the first slaves to Massachusetts were arrested by the Puritan/Pilgrim government. These slaves were allowed to return to Africa. According to historian David Barton, most students are taught the “bad and ugly” of history rather than positive aspects.